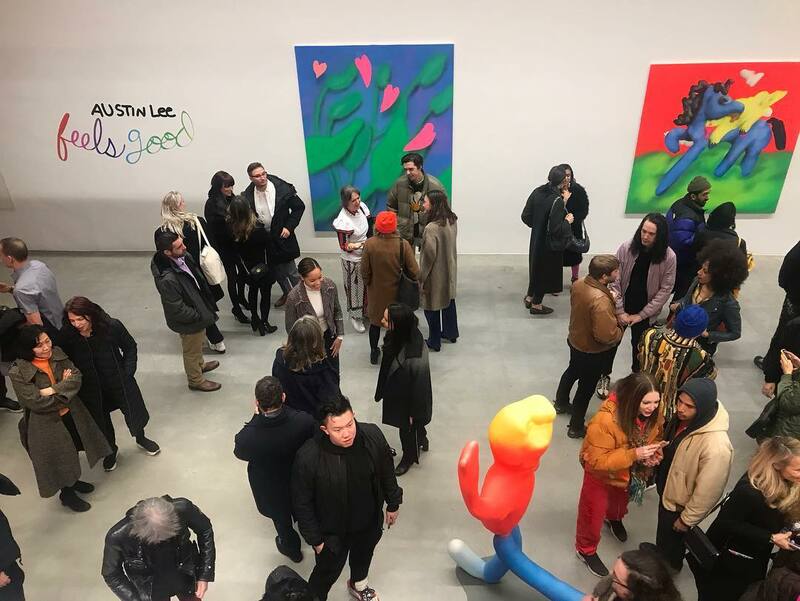 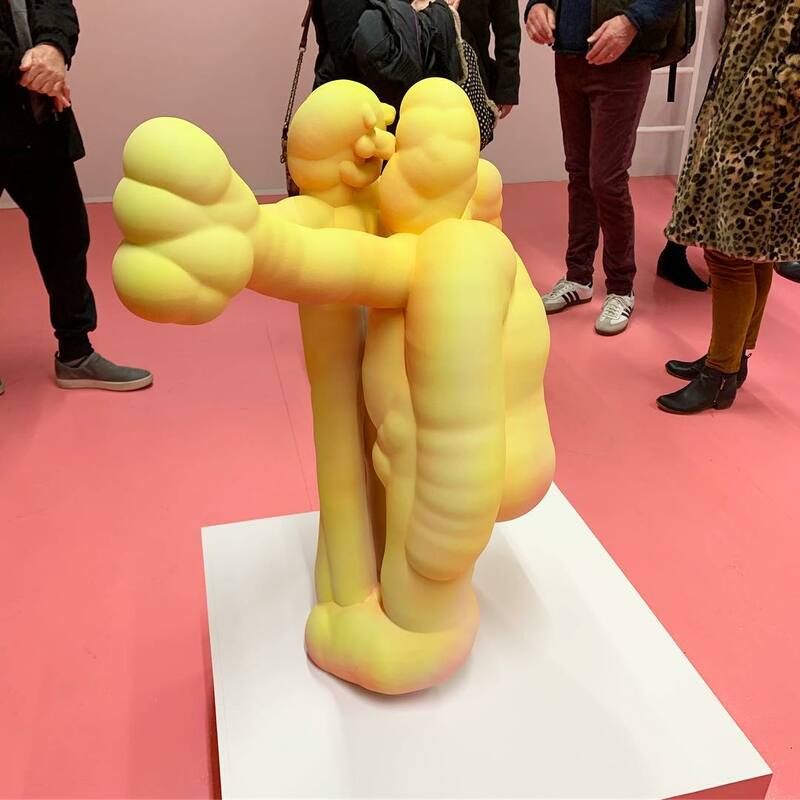 Currently in New York, Deitch Projects has a show on view from Austin Lee featuring a series of paintings and sculptures. 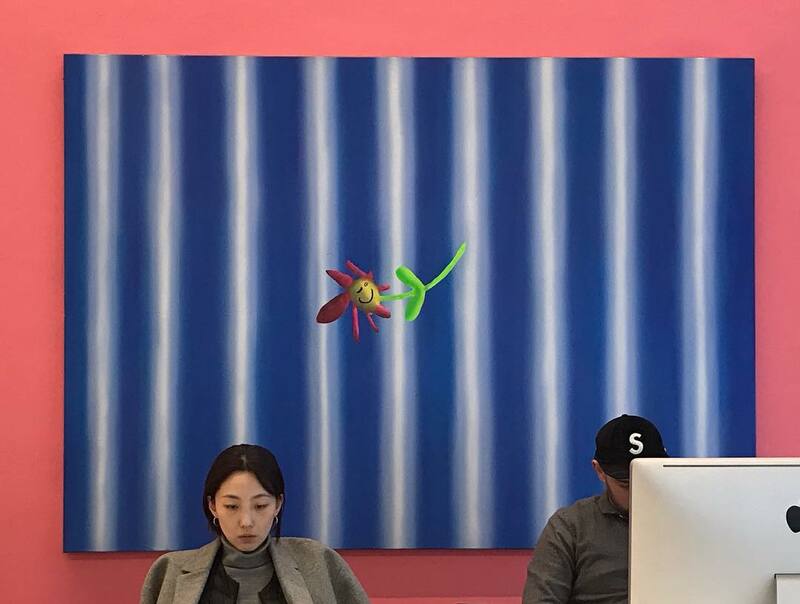 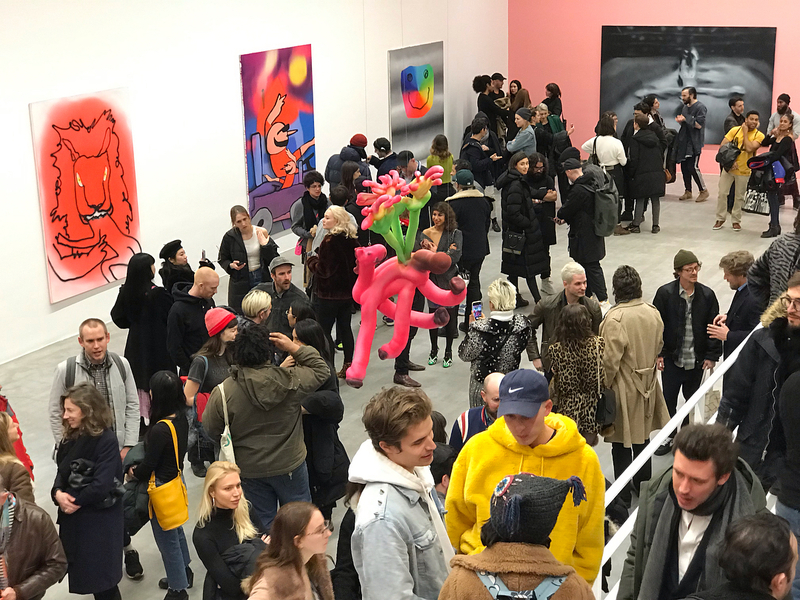 Entitled Feels Good, the new work continues the locally-based artist’s practice of combining both digital (including VR) and traditional techniques to create luminous candy-colored paintings and distinctive distorted sculptures. 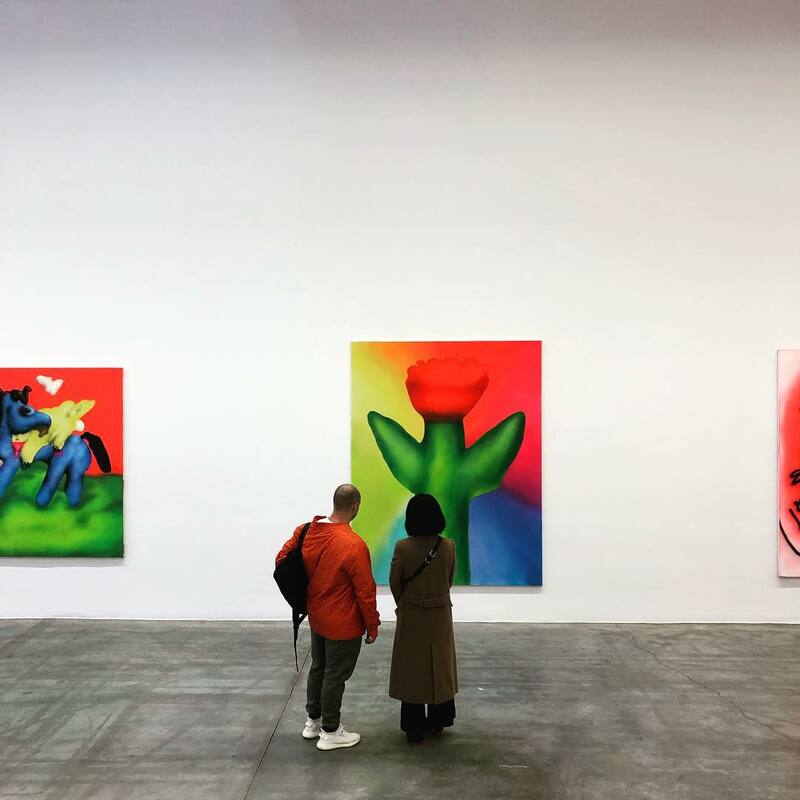 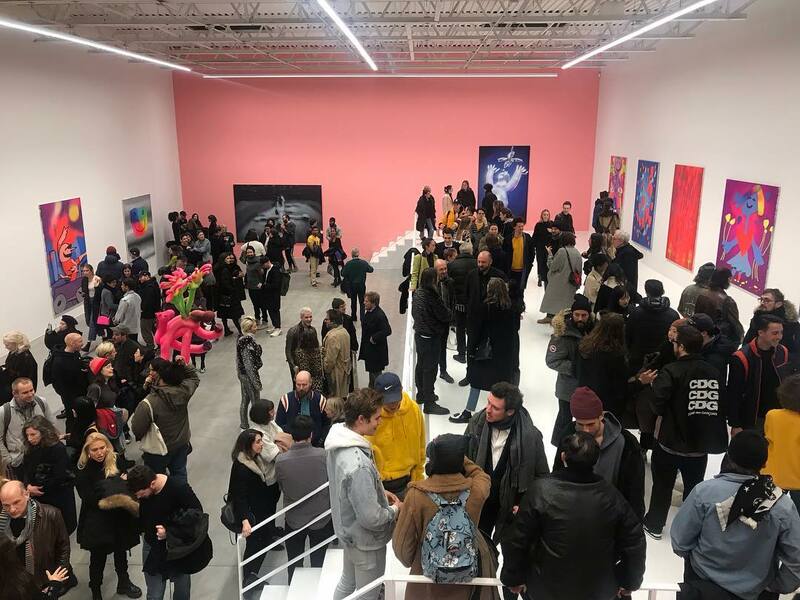 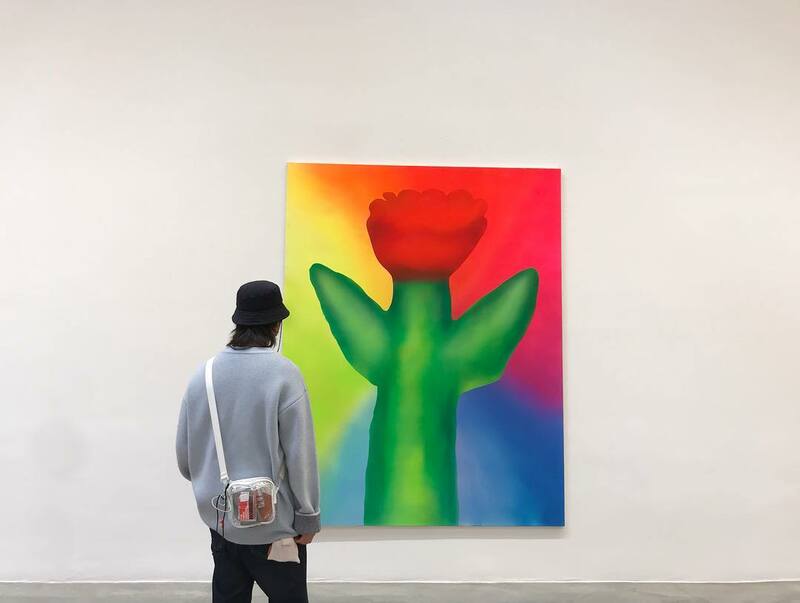 The upper level of the SoHO space is dedicated to a selection of new portraits that he paints from life with an airbrush – of visitors to his studio during the past several years. 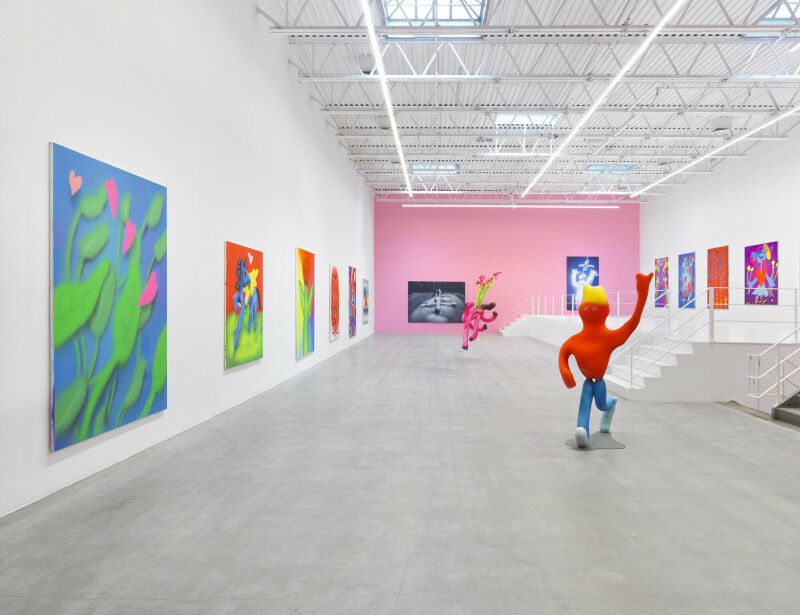 As referenced by the title of the exhibition, the catchphrase of Pepe the Frog (who has been co-opted for more nefarious uses like vulgar memes, as well as use by the alt-right and other hate groups), Lee’s work on the surface has cheerful hues and a cartoonish look but has darker undercurrents. 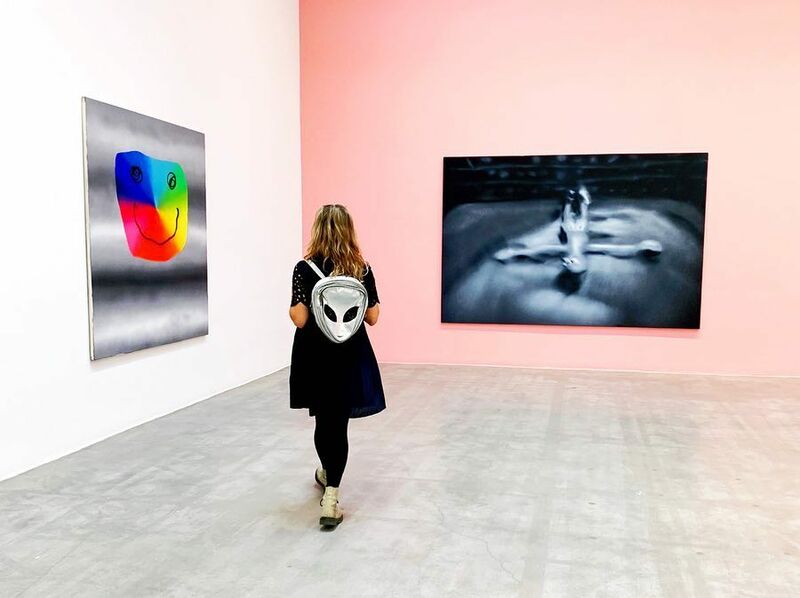 Photo credit: Genevieve Hanson, @ayomw, @laurennnep, @streetart.vs.fineart, @theculturefiles, @grantgoldman, @outlaw_arts, @kath_huang, and @adamdinwiddie.